Bottled happiness for staff and clients. Give this bubbly, colourful custom jelly beans soda bottle away. Looking for a sugar rush without the fizz? 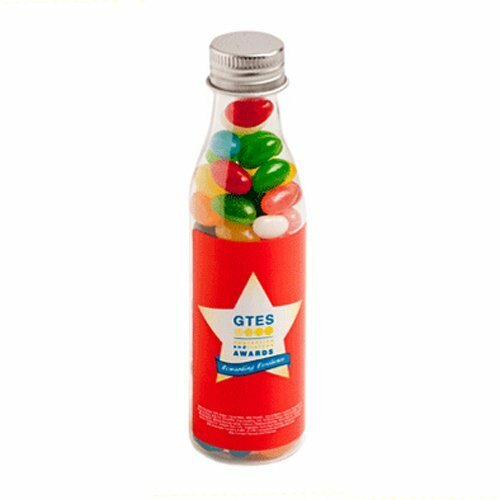 Energize everyone with our branded Jelly Beans Soda Bottle. It’s somewhat vintage feel and vibrant colour mix make for a striking ensemble that will definitely have anyone wanting to pop that cap off for a taste. The branded Jelly Beans Soda Bottle can easily become the talk of the town at any important event, making it a cool promotional item for your company. The soda bottle has 100 grams worth of jelly goodness. You can select in terms of colour or in flavour, giving the soda bottle a more personalised touch for clients or guests. 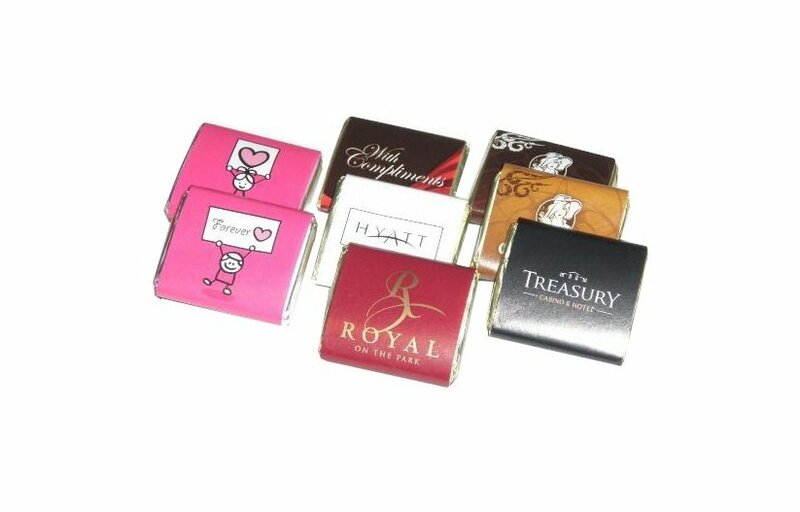 Another bright idea is to match the colours of the treats with the colours of your business brand. This will endorse your company even more to both clients and prospects alike. Dressing up the look of the soda bottle doesn’t hurt either. That is why it is accompanied by a printed sticker label that you can personalise. The printable area of the label is 75 mm in width and 51 mm in height. This is enough room for your company logo and/or brand. A memorable one-liner can be printed, too. Clients, guests and even staff who will receive this soda bottle will appreciate this kind gesture from your company. Lastly, the soda bottle is re-usable and can be filled with other treats (or trinkets, if you wish) once the jelly beans have been eaten. If you’re in the market for something more seasonal, perhaps you would appreciate our custom Jelly Beans Acrylic Trees, as they make for great promotional items during the holidays. Or how about checking out our branded Jelly Beans Test Tube for a unique take on the design. Make your advertising pop with our custom Jelly Beans Soda Bottle! 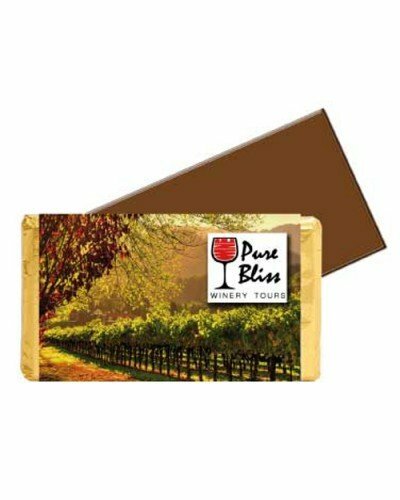 This treat is excellent for your parties and other social events. For more marketing giveaway ideas, check our Heather Grey Snapback and our line-up of branded hats and caps! If you would like to get in touch with us, dial 1300 008 300 and our team members will aid you with any information you might need. Send us a message too through our chat application and one of our agents will attend to your concern in a jiffy.